Here are some the organisations we partner with and support. The Baptist Union of Great Britain are our governing body, they support us in many aspects of our church life and ministry. We are a member of the evangelical alliance of church right across the UK. They too, provide ministry support and resource. The alpha course is run by the church periodically and is a great introduction to the Christian faith, jn a relaxed informal environment. Some of our members are part of Relevant, a ministry that started in Garland Street providing creative worship events in Suffolk. 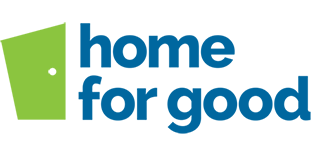 We support and partner with home for good. The Elven Centre is our hall facility used everyday by various different groups. The Boys' Brigade and their leaders provided our main youth work and young peoples outreach. Churches together in Bury St Edmunds connects local Churches in and around Bury as well as organising some events. 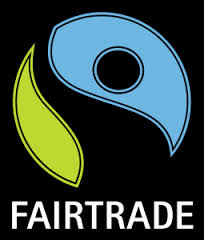 We are proud to be a Fairtrade church, we provide Fairtrade tea and coffee after each service. ​We are pleased to support Tearfund with many projects through the world and relief funds. We support Christian Against Poverty, helping those in financial struggles. 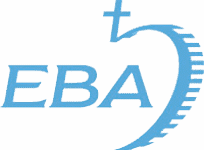 The Eastern Baptist Association, connecting local Baptist Churches together. 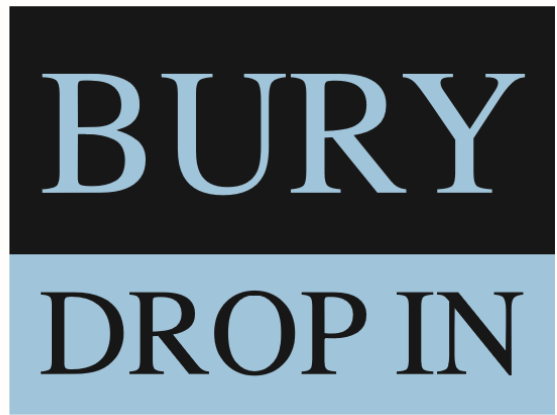 A few of our members are reaching out to the homeless and venerable in Bury through the Bury Drop In organisation. 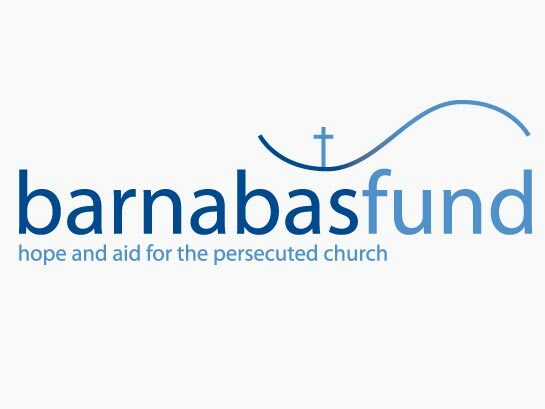 We support Barnabas fund, serving the persecuted church across the globe. 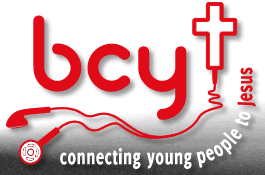 We support the work of Bury Christian Youth, working in schools across the town. Their offices are based with our premises.